The Supreme Court has commuted the death penalty of Sushil Sharma convicted in the infamous Tandoor Murder case. In July 1995, Sharma, a former Delhi Youth Congress President, was convicted for murdering his wife Naina Sahni and attempting to burn her body by stuffing it inside a restaurant tandoor. The Apex Court said Sharma shot dead Naina Sahni suspecting her fidelity, but it was not a case fit for death penalty. He will now stay in jail for all his life. As per the chargesheet of Delhi Police, Sharma believed his wife, who was also a Congress worker, was in a relationship with yet another Congressman, Matloob Karim. In a fit of rage, Sharma had fired three shots from his licensed revolver at his wife killing her instantly. Sharma then wrapped the body and tried to burn it in the tandoor in the Bagiya Restaurant with the help of its manager. 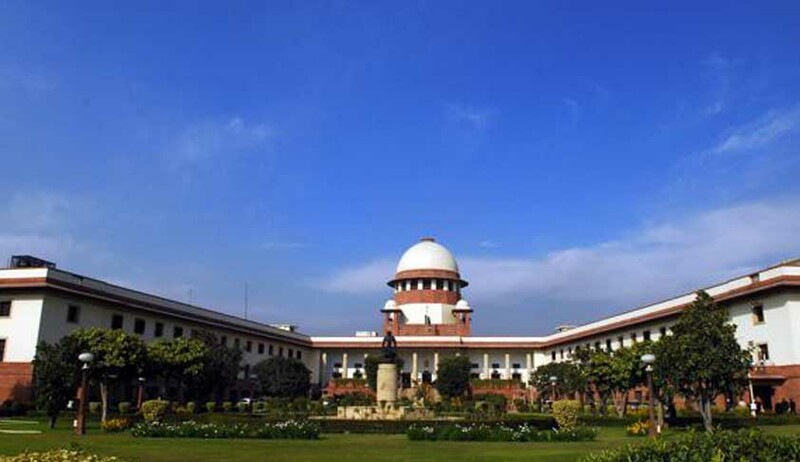 In August this year, a three-judge bench headed by Chief Justice P Sathasivam had concluded the hearing on the petition during which Senior Advocate Jaspal Singh, Sharma’s counsel, said the case did not fall in the rarest of rare category warranting capital punishment. He contended that the conviction was based on the circumstantial evidence and thus death penalty cannot be awarded to the convict. The prosecution, however, contended that the case falls in the category of the rarest of rare and that both the Trial Court and the Delhi High Court were justified in awarding death sentence. Notably, the above mentioned arguments had commenced five years after Sharma filed the appeal against the Delhi High Court judgment confirming the conviction and death penalty awarded to him for murdering his wife.